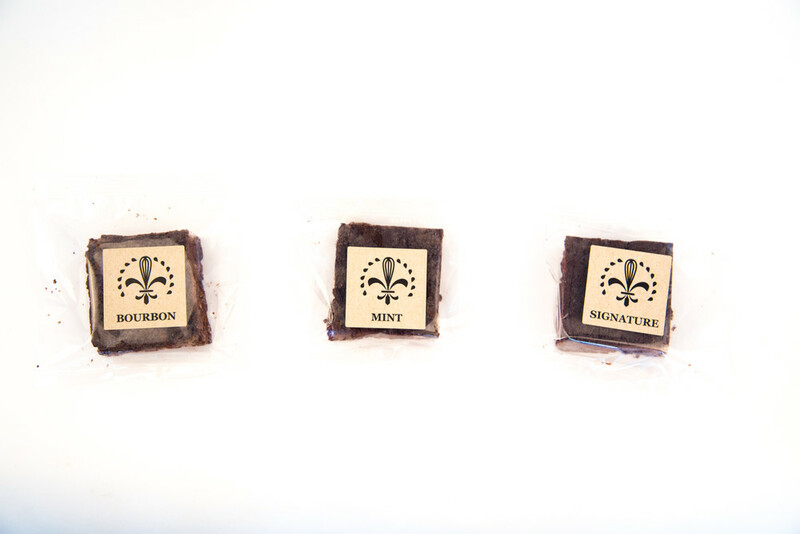 NOLA Girl Brownies bring a rich Dark Chocolate punch in a variety of flavors. 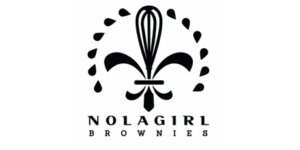 NOLA Girl Brownies was started by New Orleans native Wendy Sanders. 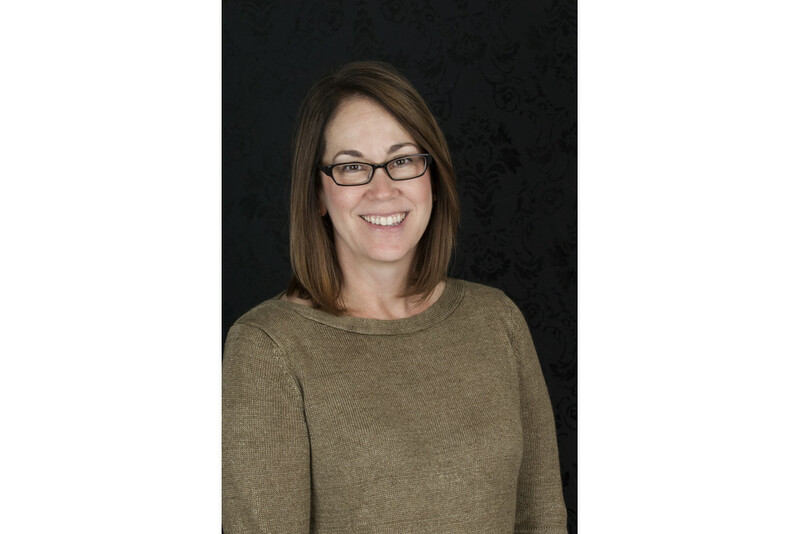 After enjoying a successful career in the corporate world, Wendy had the opportunity to take cooking lessons while living in Italy. She brought her new passion for cooking back to the U.S. and became a personal chef. 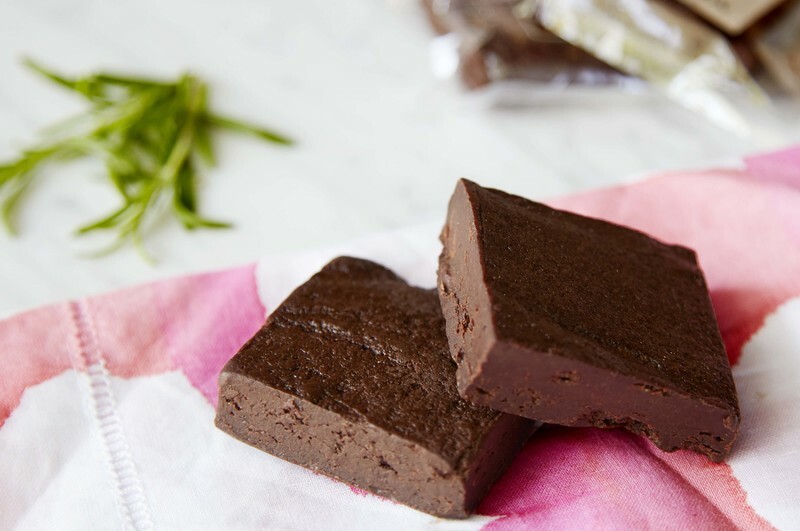 While cooking Italian and Creole cuisine for family, she began to also work on a dynamite brownie recipe. 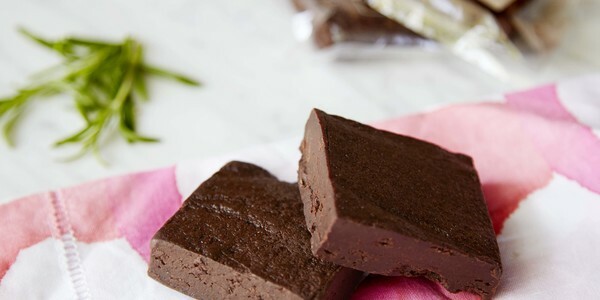 With the perfect combination of dark chocolate, coffee, and minimal amounts of flour, Wendy created a brownie recipe her friends couldn’t get enough of. 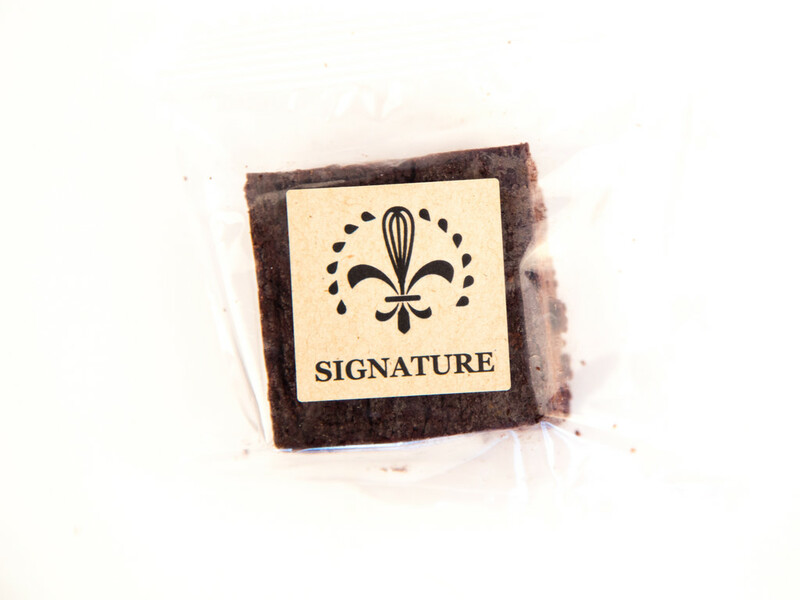 Demand grew and Wendy decided to go into brownie baking full time, creating NOLA Girl Brownies. 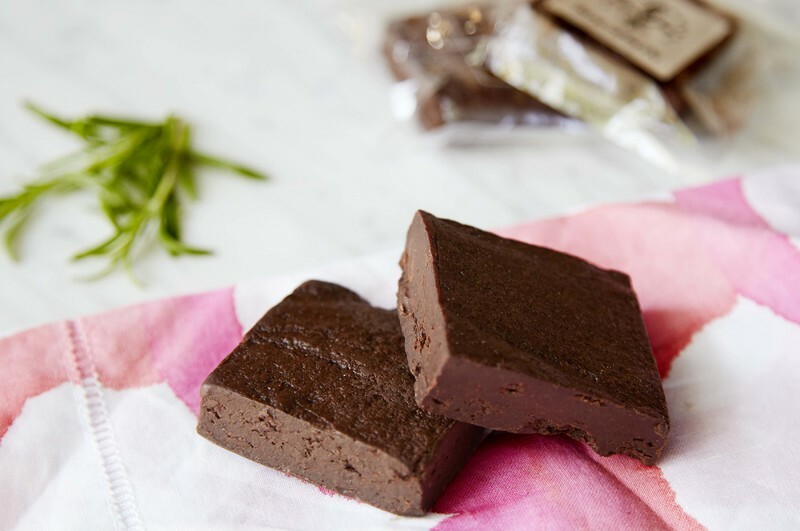 Wendy lives in Buckhead, Atlanta and enjoys sharing her rich flavorful brownies with everyone. 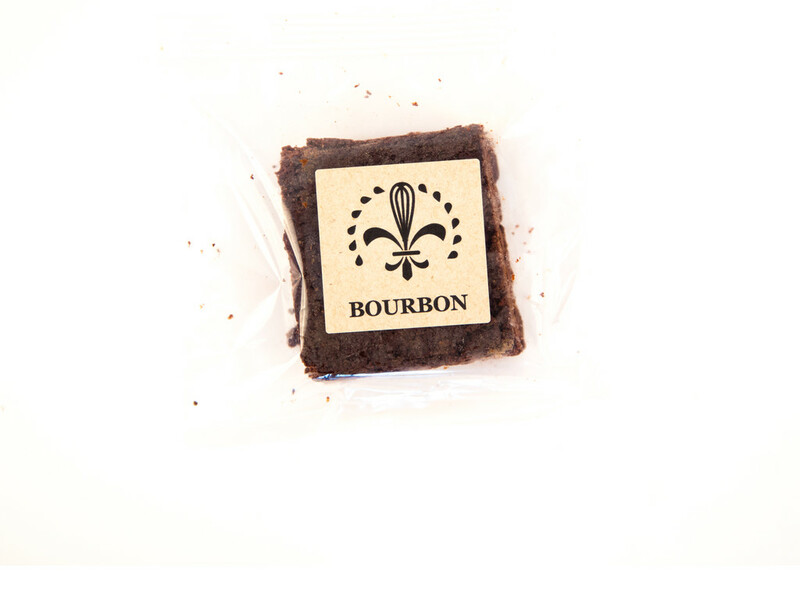 NOLA Girl's bourbon brownie combines the richness of dark chocolate with the complex flavors of bourbon. One individually wrapped 1.5" x 1.5" treat. 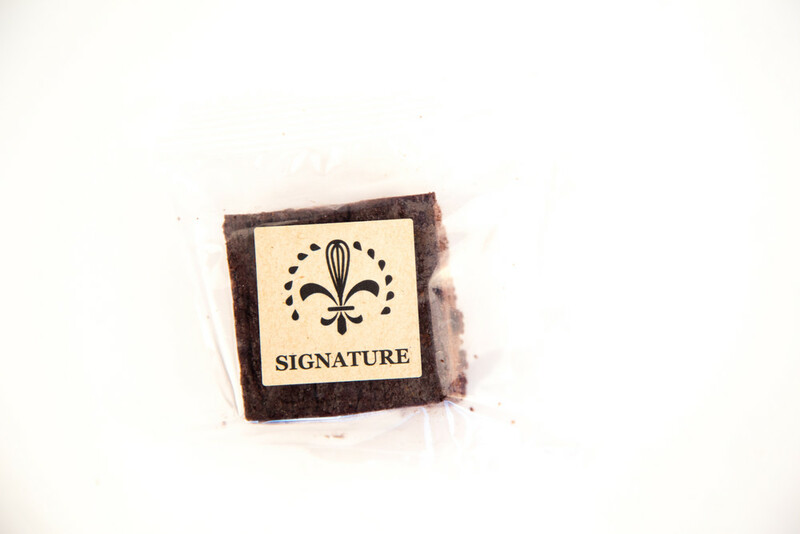 NOLA Girl's Signature brownie. This one put them on the map!